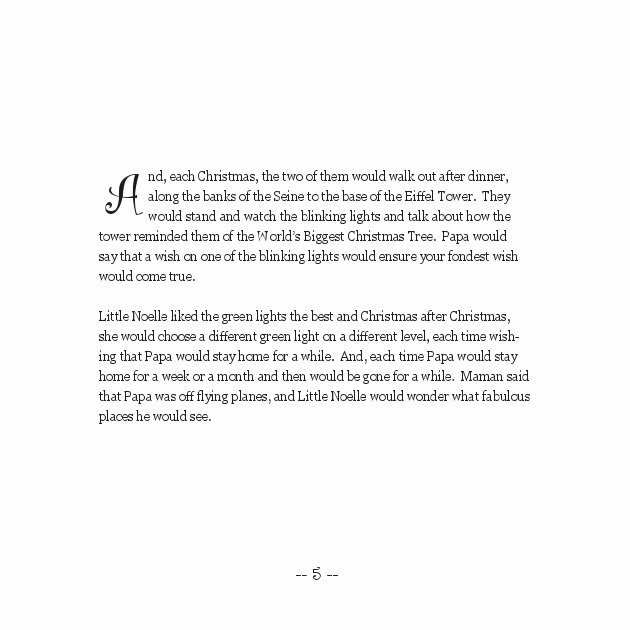 "Little Noelle's Christmas Wish" is about a small Parisian girl in the 1950s. Noelle cherishes her Christmas traditions which include annual trips to the World's Biggest Christmas Tree - the Eiffel Tower, with her father. One year Papa doesn't come home in time for Christmas and Noelle takes brave steps to make a very special wish. 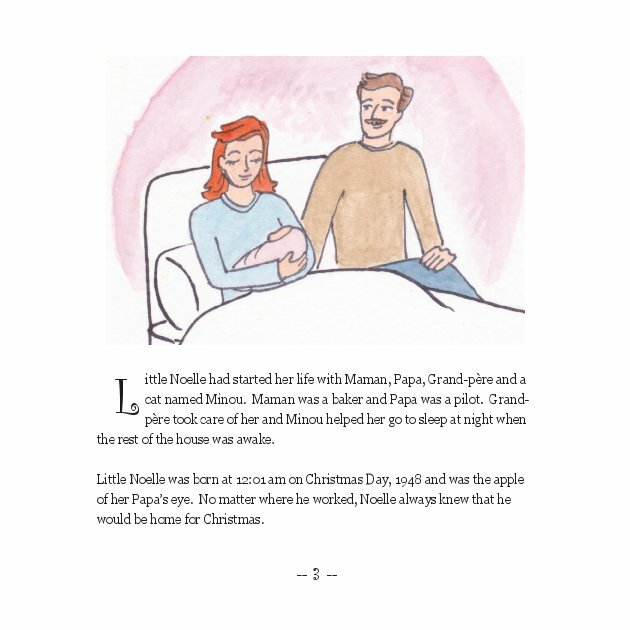 "Little Noelle's Christmas Wish" involves a small Parisian girl in the 1950s. Noelle cherishes her Christmas traditions which include annual trips to the World's Biggest Christmas Tree - the Eiffel Tower, with her father. 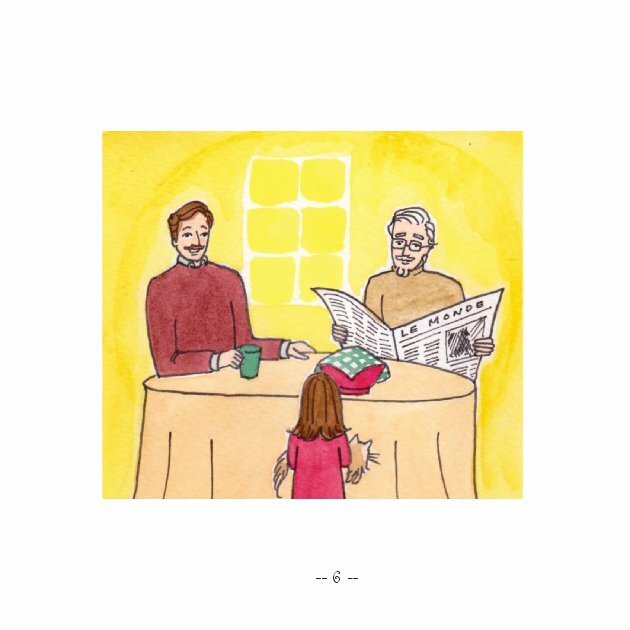 Noelle's father is a pilot, flying all over the world, but he is always home for Christmas. 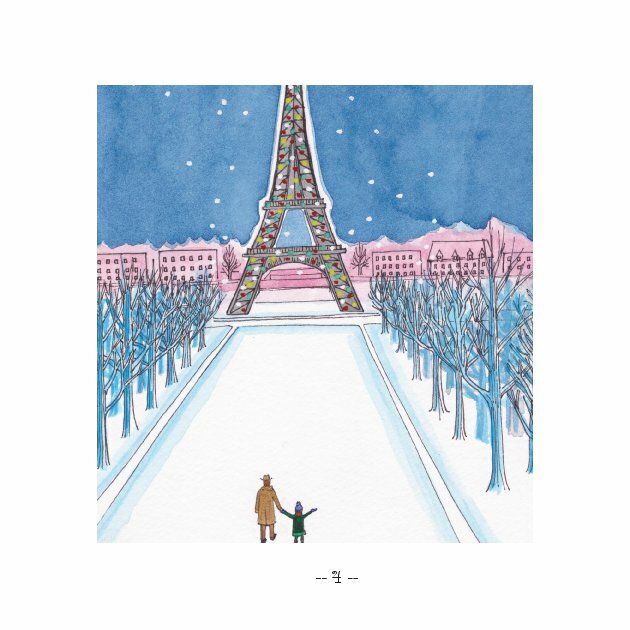 And each year, Noelle and Papa follow their tradition of walking to the World's Biggest Christmas Tree - the Eiffel Tower and wish on one of the lights. One year Papa doesn't come home in time for Christmas and Noelle takes brave steps to make a very special wish. Meg McNamara is an avid writer and Francophile. She lives on Cape Cod with her sister, mother, golden retriever and two cats.